The day is FINALLY here!!! 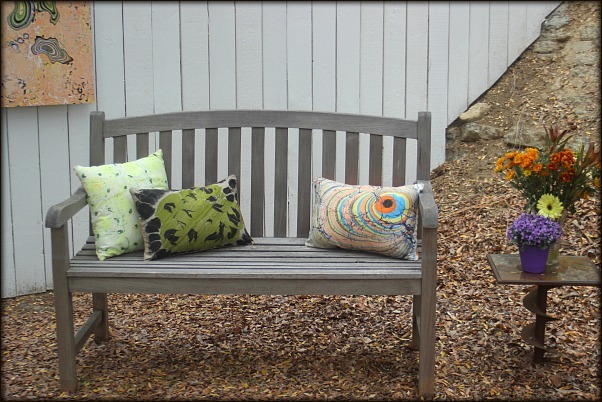 I'm so excited to let you know that the shop has been updated with a whole new round of amazing clutches, purses, totes, and ACCENT PILLOWS!! 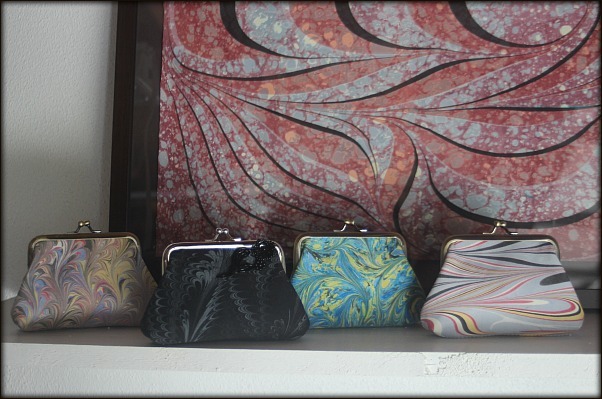 All are made from my hand-marbled fabric in collaboration with the ridiculously talented LA fashion designer Jeanie Joe. 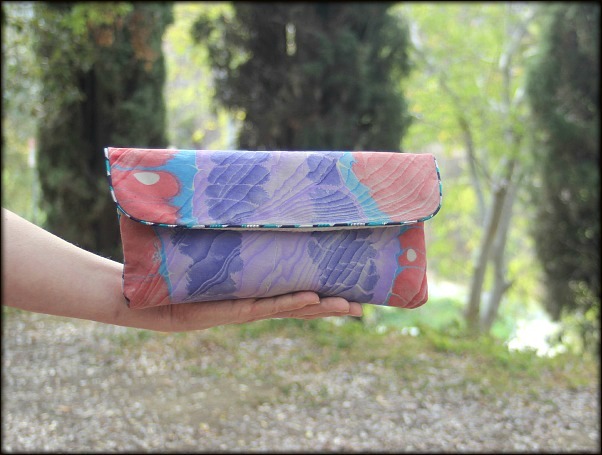 New items include the Mini-Barb Purse, Envelope purses, and totes. 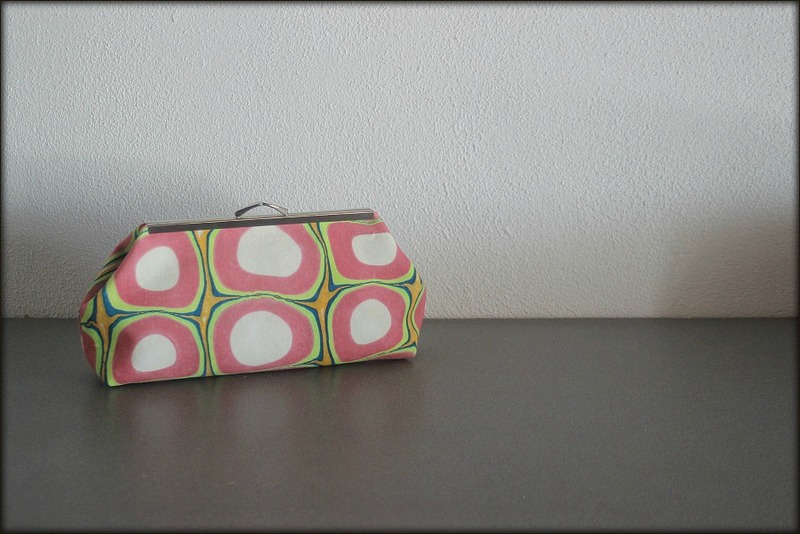 And of course we restocked the store with the ever-popular Veronica Clutch and Nina Coin Purse. 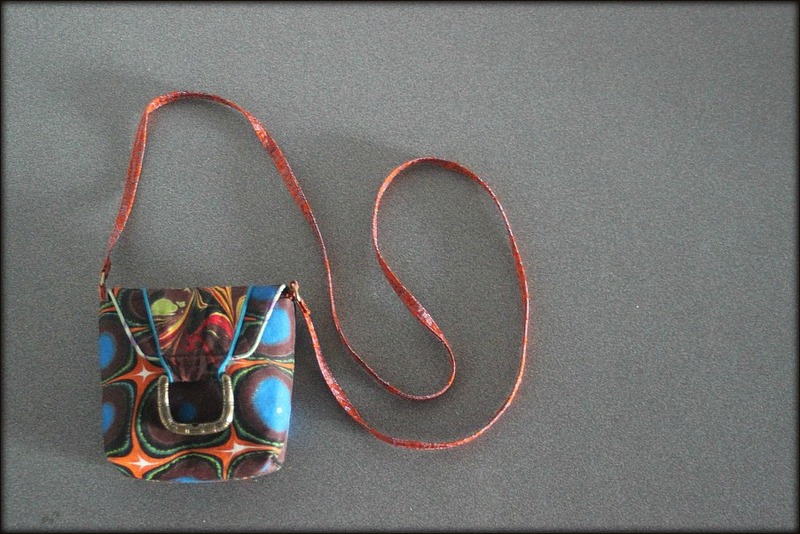 And next week I'll unveil TWO new purse designs...so stay tuned. In the mean time, for more eye candy, check out the store! !